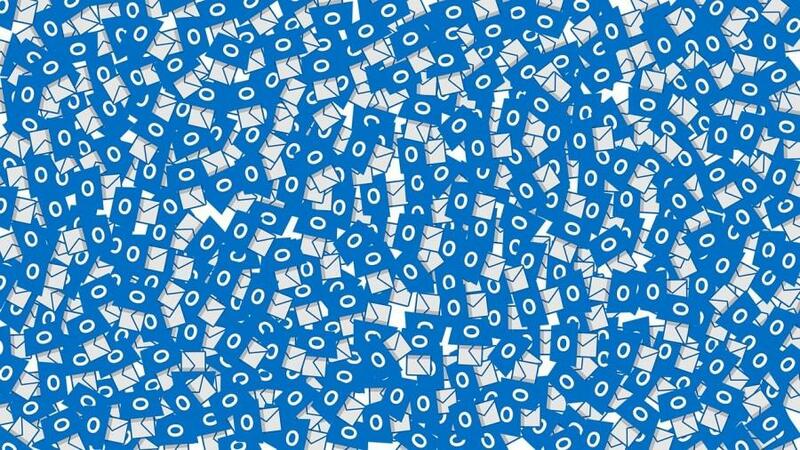 Most Windows users still rely on Outlook to access their emails, but there are also some who use free email clients like Mozilla Thunderbird. 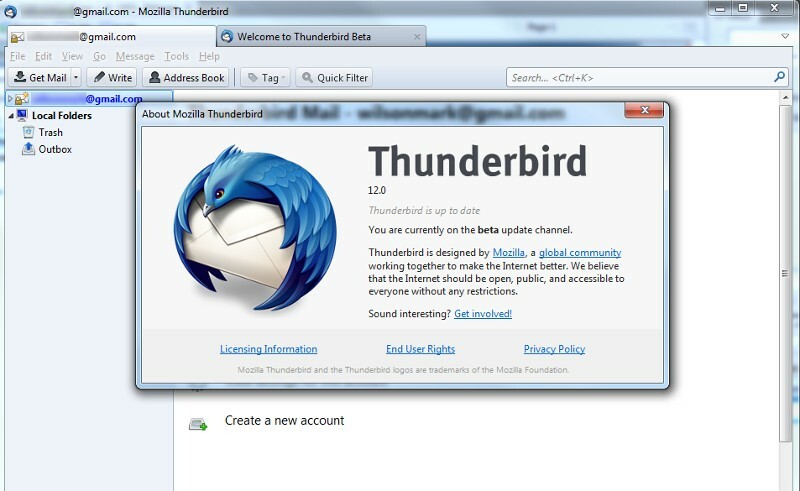 Thunderbird is one of the most popular free email client apps that you can install on Windows. You can also use it to access your emails on popular services like Gmail and Yahoo. If you don’t find this email client capable enough to meet your needs as you expected in advance, there are also other alternatives you can try as well. Don’t limit yourself with a single choice, below is the list of free email client apps for Windows you can use to replace Microsoft Outook. Mailbird is an Outlook alternative that comes with many features you can use on your daily basis. Mailbird is not fully free. Instead, it’s available as a freemium application. Just like other freemium apps, you will only be able to use the standard features of Mailbird if you use the free version. Some features you can get from Mailbird are contact manager, integrated multi-account, unified email inbox and so on. You can also integrate Mailbird with your popular task management tools like Asana and Todoist. If you get bored with the Mailbird default interface, there are also tens of different template colors you can choose from. Mailbird is particularly a good email client if you also use WhatsApp since it also comes with a WhatsApp client. Mailbord supports two most popular email protocols IMAP & POP3. eM Client also uses the same business model as Mailbird. You are allowed to use it for free without spending a dime, but pro version is also available if you want to use it for business. The free version of eM Client comes with a restriction that users are not allowed to use it unless for personal use. The features offered by eM Client are also rich enough. It also comes with features like built-in calendar, task manager and contact manager. If you use Gmail as your email service, the “Auto-replies for Gmail” lets you configuring the automatic response right inside eM Client without needing to login to Gmail on web. In addition to Gmail, eM Client also supports other services like iCloud Exchange and well, Outlook. Have your own email server? 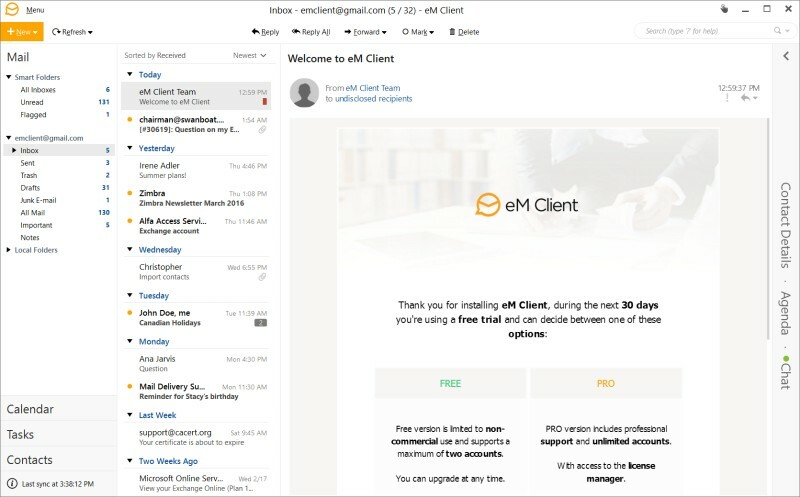 You can also take advantage of eM Client as the email client since it also supports popular email protocols like POP3, SMTP, IMAP, EWS and AirSync. Speaking of free email client would be a huge mistake without mentioning Thunderbird. 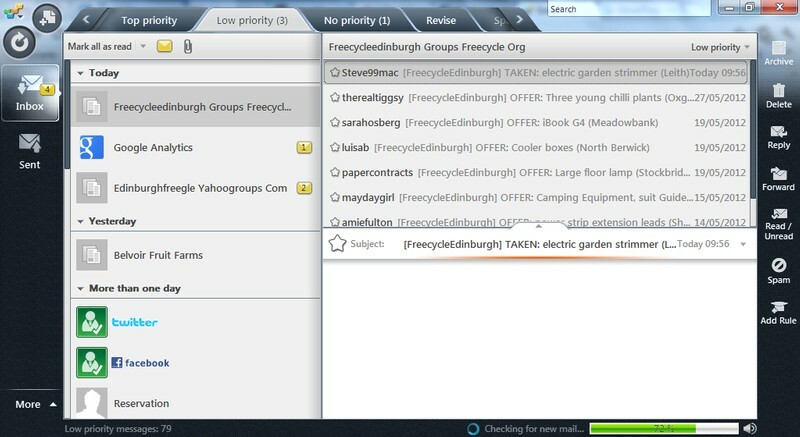 As I mentioned earlier above, Thunderbird is one of the most free email clients. It’s released as a cross-platform app. Windows is one of the platforms that is supported by Thunderbird. You can also use Thunderbird to access your Gmail inboxes. 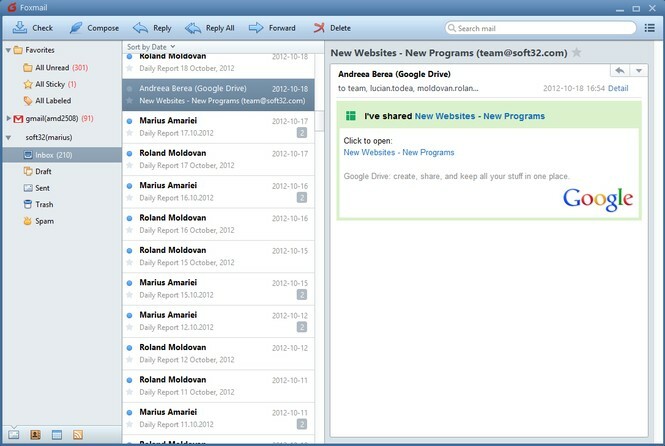 Thunderbird is an open source email client app developed by Mozilla. The email client also supports POP3 and IMAP. Zimbra is a great solution if you want to build your own email service. You don’t need to be hassle looking for an email client since Zimbra also provides an email client, other than server. Both Zimbra server and client are open source. 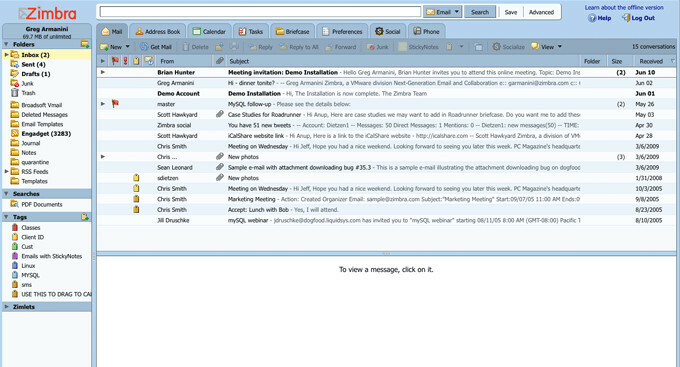 The email client of Zimbra, which called Zimbra Desktop, is available for major platforms including Windows. And it’s completely free to use. The features offered by Zimbra Desktop might not as rich as, for instance, Mailbird. But, it doesn’t mean that Zimbra Desktop is not worth-trying. Zimbra Desktop also supports IMAP and POP3. Foxmail is a free email client owned by a giant Chinese company Tencent Inc. This email client has been around since 1998, but to be honest, the offered features don’t describe enough the age of this app. It’s still fall behind other modern email clients like, say, Mailbird and eM Client. But still, there is no sin you will get if you give Foxmail a try. Besides, you don’t need to spend a dime to use it. EmailTray is another free email client for Windows that comes with rich enough features. And you can use it as an Outlook alternative. One of the features you may will like from EmailTray is probably the customizable notification which will ensure you are not going to miss any important messages. EmailTray also has a nice contact manager that will show the detail contacts on your contact list. Whether you want to access your Gmail inboxes or Yahoo via Windows desktop, EmailTray is the tool you can rely on. EmailTray also supports POP3 and IMAP.